Will ObamaCare Affect Your Small Business? Get Answers Now. Call it the Patient Protection and Affordable Care Act, the new healthcare law, or Obamacare; it has already begun to be implemented and additional key provisions of the law will start to take effect in the coming months. So, whether you think the changes are the best thing since sliced bread, or the worst thing since fried butter on a stick, it is only prudent that you take the time to understand how the new law will impact your small business and your employees. You can read the Affordable Care Act in its entirety if you like. But to avoid the legalese, check out the Small Business Administration (SBA) healthcare resource center. The SBA created it to educate small business owners and to answer questions about the many details and nuances of the Affordable Care Act. Key to understanding how the law will affect your business is the number of full time staff you employ. Thus, the SBA resource center includes in-depth articles designed to help each category of employer: Self-Employed, Under 25 Employees, Up to 50 Employees, and Over 50 Employees. It includes a glossary to help explain unfamiliar terms, a timeline for implementation, and specific information about how the law will be implemented in individual states. It also provides a training center where you can access a number of fact sheets about the law. 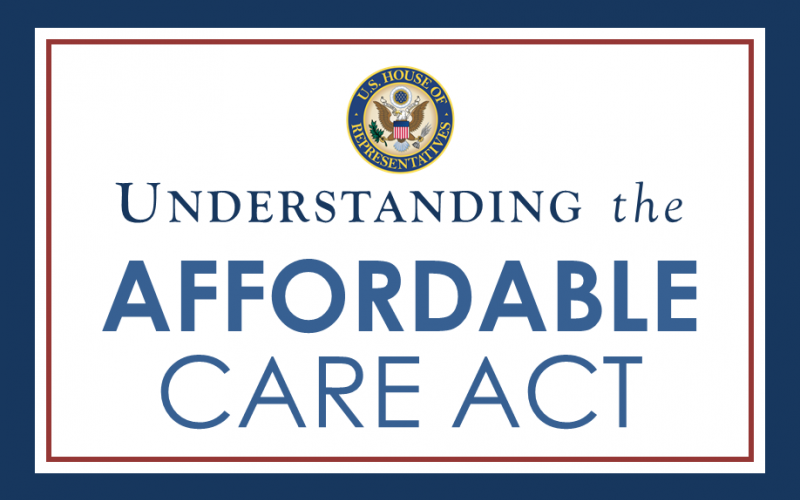 Additionally, the SBA is sponsoring the Affordable Care Act 101 Weekly Webinar Series which is designed to help small business owners understand key pieces of the law. Topics include tax credits for small businesses, the new small employer health insurance Marketplace (SHOP), shared responsibility, cost containment, and tools available for small businesses. A Q&A period with experts will be part of each session. Webinars are held every Thursday. They began in July 2013, and will run through October. You can register for this week’s seminar, which begins at 2 PM Eastern Time and runs for an hour, here. Registration links for upcoming weeks will be available on the webinar series page about a week in advance. There is lots of information, disinformation, and opinion floating around about the Affordable Care Act, and the impact it may have on small businesses. Take some time over the next few months to use these resources to understand exactly how it will impact your small business. Curious about PaySimple? We’re so glad you asked! Check out our online business management platform.